1. 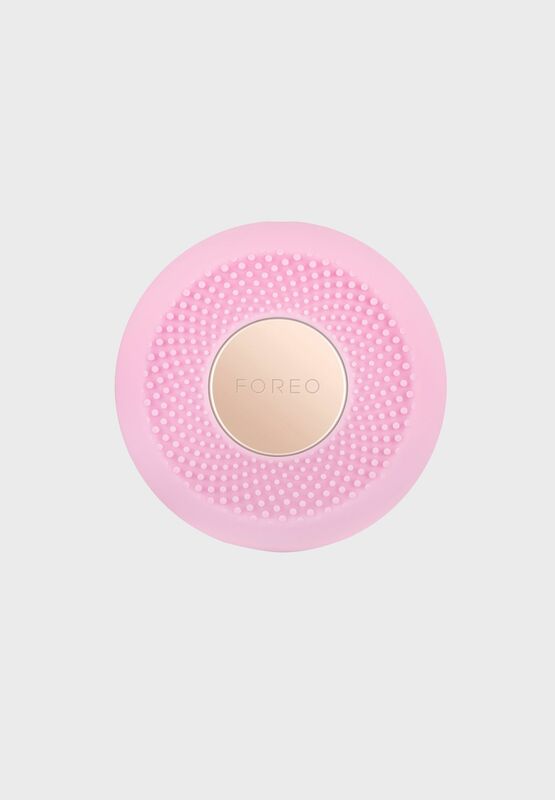 Download the FOREO app and pair your UFO mini device. In the app, scan the mask barcode and the treatment will automatically sync to your UFO so you can start it directly from the app. 2. Remove the attachment ring from UFO mini, place the UFO Activated Mask on the device, and secure it by clipping the attachment ring back into place. 3. 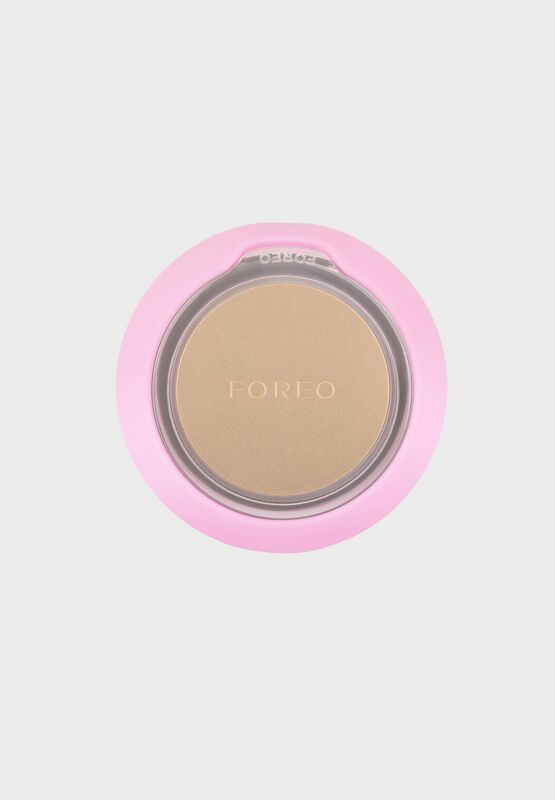 Gently glide UFO mini in circular motions until the device turns off. Dispose of the mask and rinse UFO mini under running water. 4. 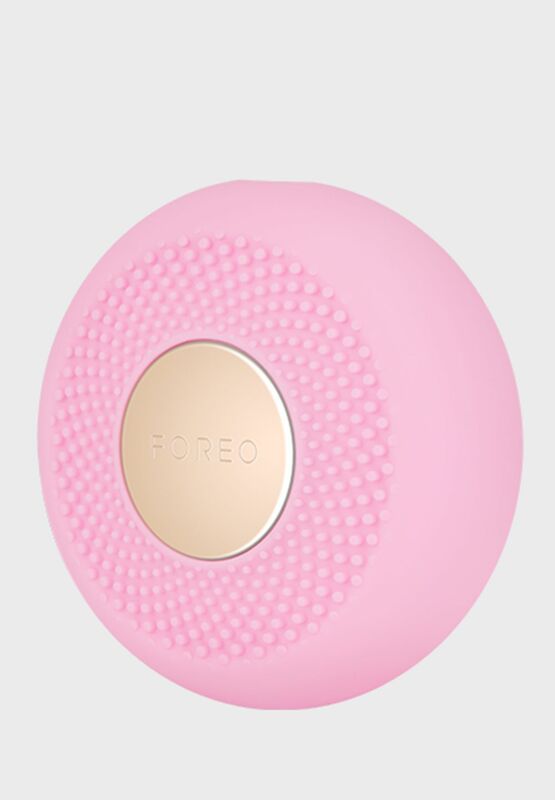 Pat any remaining essence into your skin with your fingers, and finish the routine with your favorite moisturizer.